Student Apartment Rentals - Rent Off Campus Housing | Property Management, Inc.
As a student, housing is one of the most important — and challenging — decisions you will make. It may not seem like it would be, but consider everything you’re looking for in a place to live: You’re looking for the perfect blend of location and value. You need an apartment that allows you fast and easy access to campus for classes, studying, extra-curricular activities, sporting events, social opportunities, and much more. PMI can be your source for finding a student apartment that fits your needs. 3 bedroom shared apartment with individual locking doors. Contact for rent rates. 1 Bedroom - 2 Bedroom furnished & unfurnished apartments for grads & professionals in State College, PA. Rent starts at $1352. 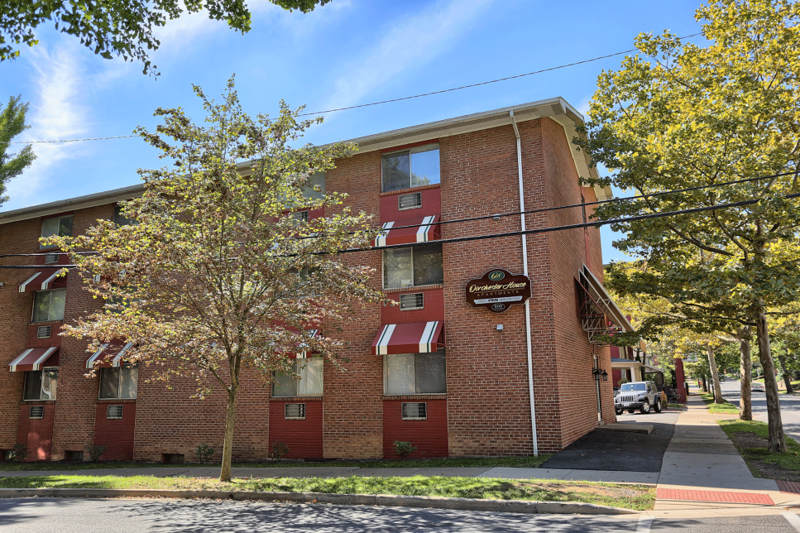 Studio – 1 Bedroom – 2 Bedroom furnished apartments for Students in State College, PA. Rent starts at $986. 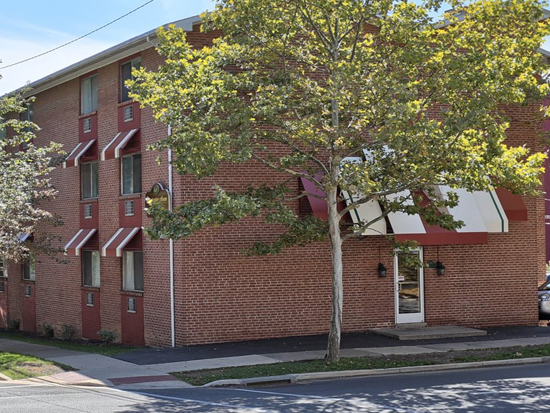 Studio – 1 Bedroom apartments for graduate students & professionals in State College, PA. Rent starts at $650. 2 Bedroom – 3 Bedroom – 4 Bedroom shared townhomes for Students in Shippensburg, PA. Rent starts at $495. 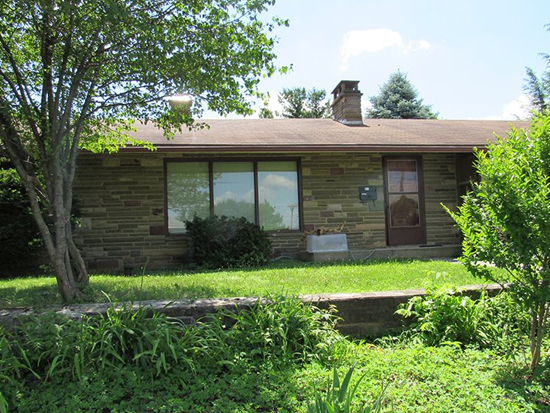 Single family homes for rent in Bellefonte, PA near State College. Call for rent details. 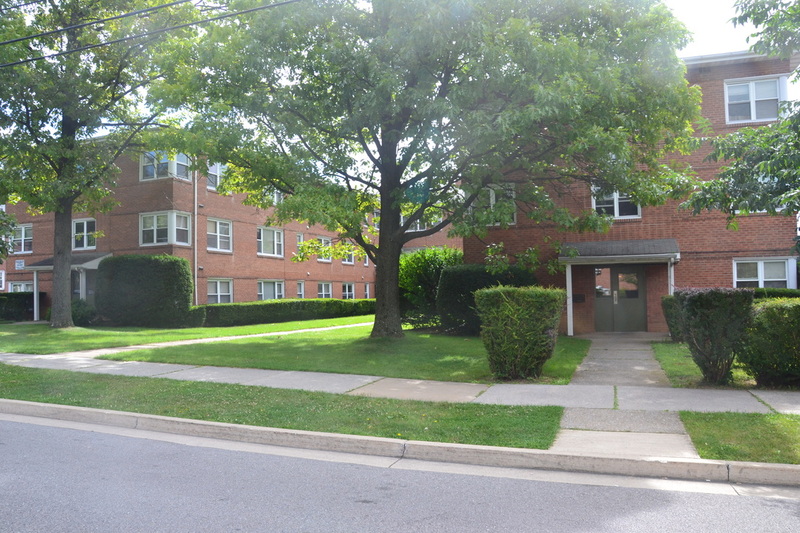 Studio furnished and unfurnished student apartments in State College, PA. Rent starts at $964. Single family homes for rent in State College, PA. Call for rent details. Studio furnished and unfurnished apartments for Students in State College, PA. Rent starts at $898. 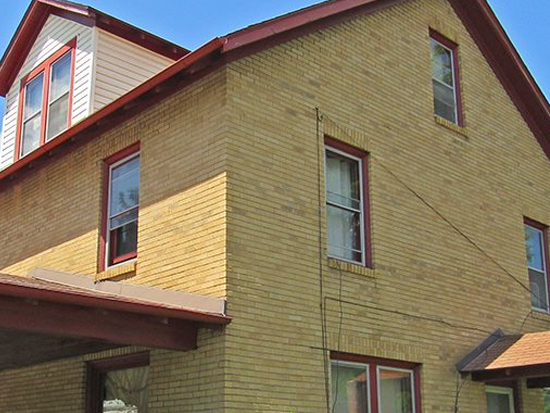 1 Bedroom apartments for graduate students & professionals in State College, PA. Rent starts at $850. 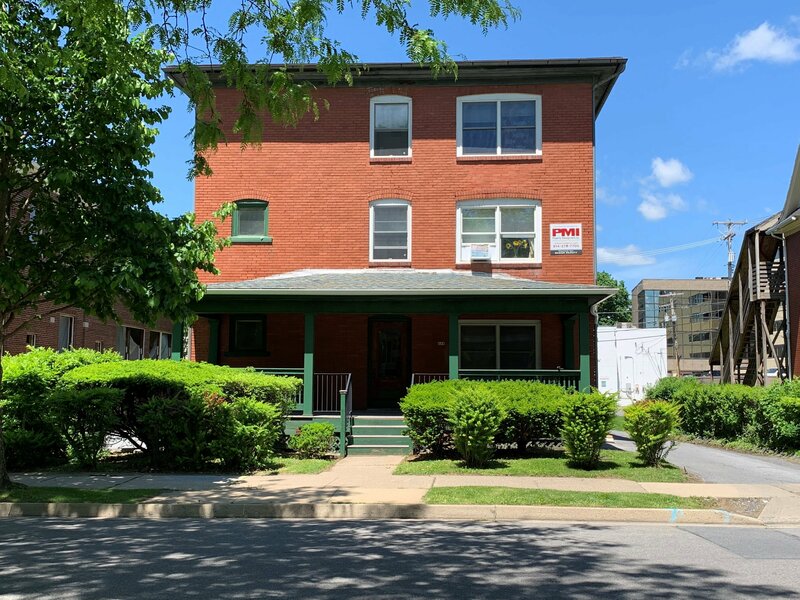 Studio – 1 Bedroom – 2 Bedroom apartments for grad students & professionals in State College, PA. Rent starts at $680. 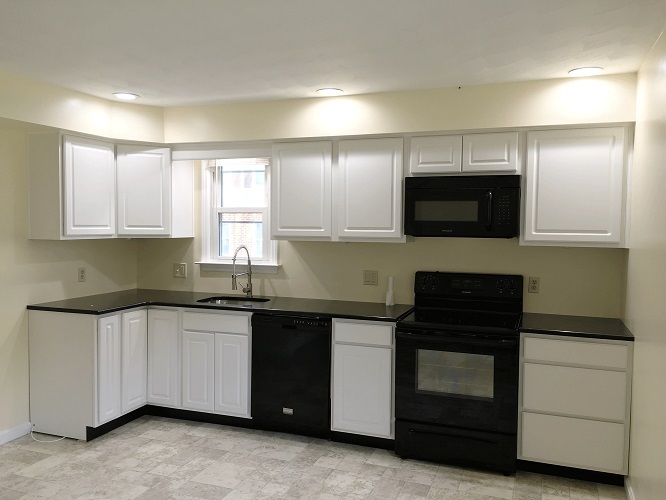 Studio – 1 bedroom student apartments in State College, PA. Rent starts at $998. 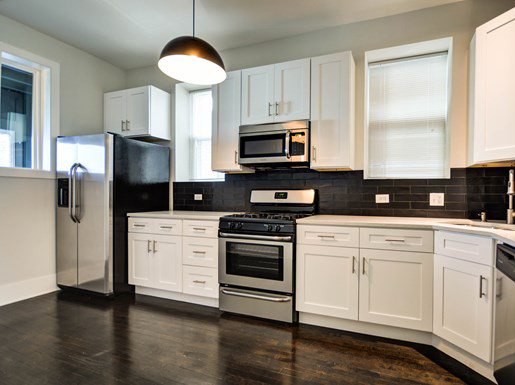 Studio – 1 Bedroom apartments for graduate students & professionals in State College, PA. Rent starts at $600. 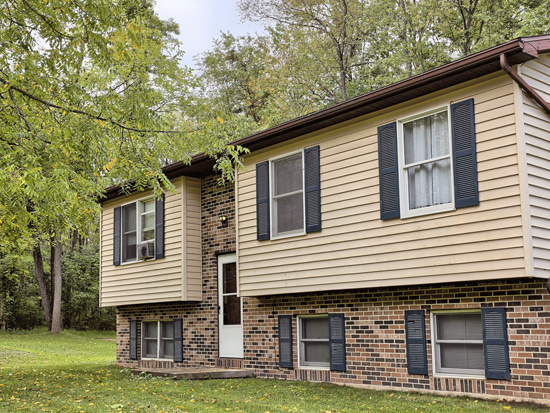 Townhomes for rent in various location in and around State College, PA. Call for rent details. 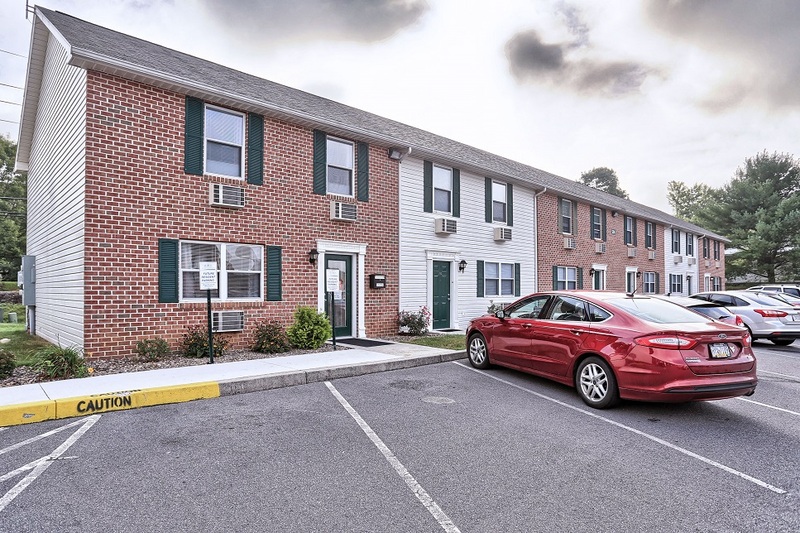 At Property Management, Inc., we strive to create the ideal apartment opportunities for students in State College and Shippensburg. 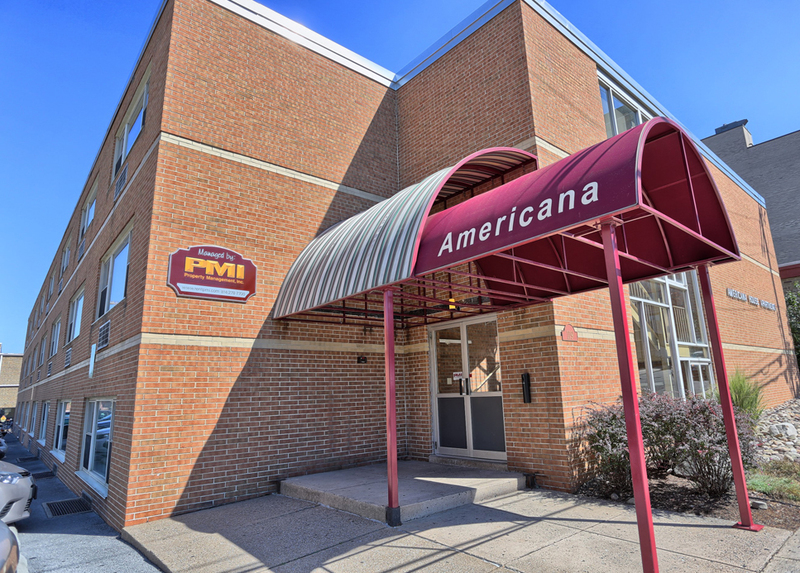 Our student rentals for schools in PA are well located, affordable, and well managed. You’ll enjoy 24-hour emergency maintenance response, as well as many small conveniences like the ability to pay your rent online. Choose student apartments for schools in PA from PMI, and make the most of each moment you spend in college. At PMI, we know our tenants and their unique needs, especially our student tenants who are experiencing a unique and important time in their lives. 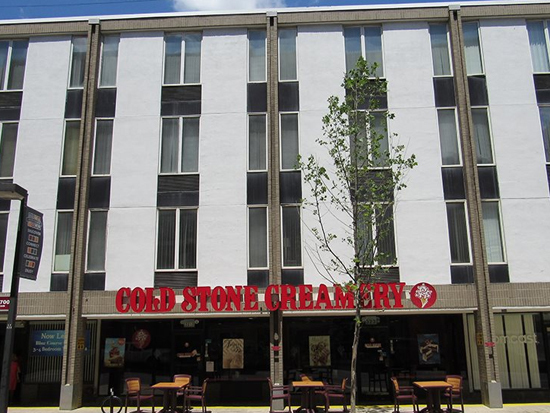 We create apartment living experiences that consider and cater to students seeking off-campus housing. With PMI, you can find a great value on off-campus living with exceptional service. Just because you’re on a student’s budget doesn’t mean you have to sacrifice conveniences and amenities when choosing an apartment. Our properties offer around-the-clock maintenance, excellent amenities, convenient locations, and on-site management in select communities. We place an emphasis on off-campus housing that offers limited commuting times, whether walking, biking, driving, or otherwise getting to class. Our apartments can offer a significant value from dormitory living without you having to sacrifice the many conveniences and benefits of living near campus. 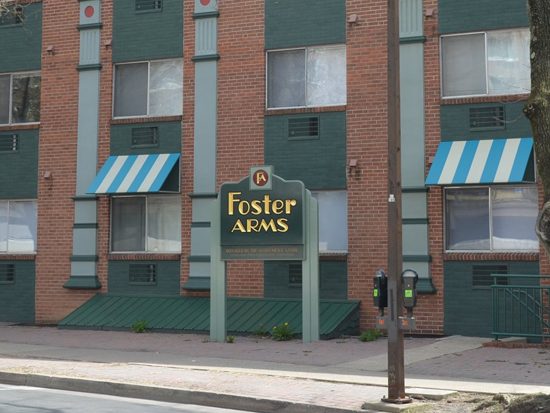 Finding your student apartment in State College or Shippensburg doesn’t have to be a challenge. We do our best to make your housing search as simple and easy as possible. You can browse through our listings to learn more about specific apartments and communities, and you can always contact us directly to learn more about your options. 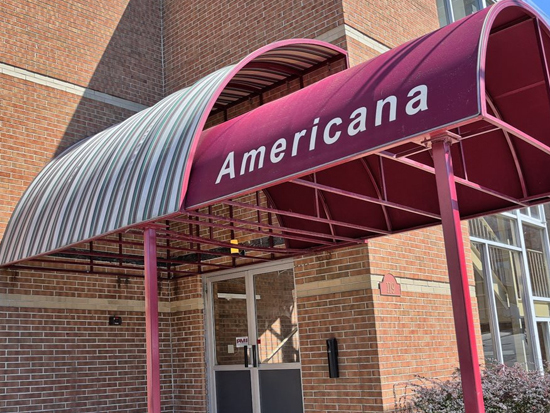 Our apartments offer a range of options and amenities including laundry facilities, upgraded kitchens, utilities included, game rooms, and more. When you click through on specific listings, you can see floor plans, photos, amenities, and other relevant details. You’ll enjoy value and great service when you choose PMI communities for your student apartment. Your time spent at school can be a special period of your life that’s marked by learning, fun, and convenience. We offer student apartments that can help with all three — environments where you can study, spend time with your friends, and enjoy comfort and proximity to all that your college town has to offer. Time at school goes by quickly, so don’t waste a minute living somewhere that doesn’t support the school lifestyle you want to lead. Instead, start your journey toward the perfect student apartment today with PMI. 317 E Beaver Avenue State College, PA. Hands down best off campus housing!! Very close to campus. The staff is so personable & down to earth. The privacy of the townhouses is literally ev.er.y.thing! When it comes to the pricing, you get what you pay for & it’s worth every dime! What more could you ask for?! Property Management, Inc. represents everything a professional property management company should and some. Rest assured you will be well taken care of at PMI from the time you pick up the phone to call them to signing your lease agreement. Penn State parents look no further for a company that will meet or exceed your rental needs. They make the process seamless and painless! I have a son who attends PSU, and has resided here for his junior year and is back for his senior year. Kristen and other office associates have always been very helpful and understanding anytime I called. Great location; no need for a car, which is a reduced expense! I've had great experiences with the PMI team in State College. 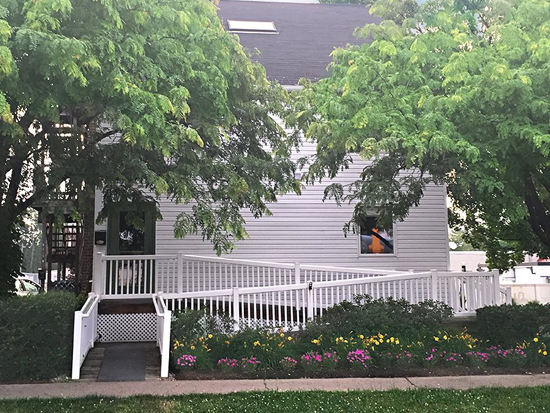 I have rented a studio apartment at their Dorchester House site this past year and have had pleasant interactions with the leasing agents and maintenance staff. Nothing but great things to say about PMI. The best customer service I have received looking for apartments at PSU and the cleanest! I highly recommend PMI to any parent looking for peace of mind concerning living conditions for their child. I really enjoy living in Bard, the staff in the office is always very pleasant. Whenever something needs fixed, it is easy to put a request in and it is always tended to in a timely manner. Being so close to campus still is great! In addition to our student apartments, we also offer income-restricted housing and residential rentals throughout central Pennsylvania. See our full portfolio of income-restricted apartments and residential homes! 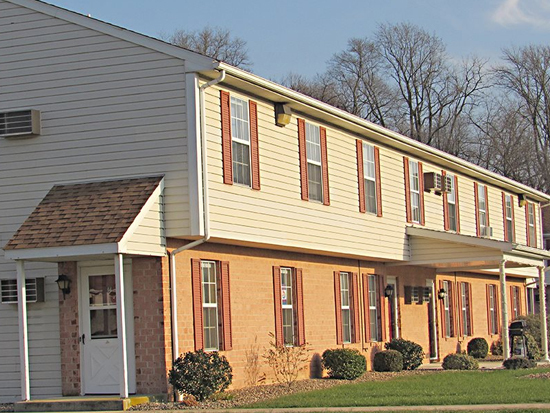 We rent apartments and town homes in neighborhood across Pennsylvania to fit a variety of budgets and needs. Find an apartment or town home by clicking here and visiting our Apartment Rentals page. Our income-restricted division offers a variety of communities with specific guidelines and assistance programs. Click here to learn more about the PMI managed income-restricted apartment communities.